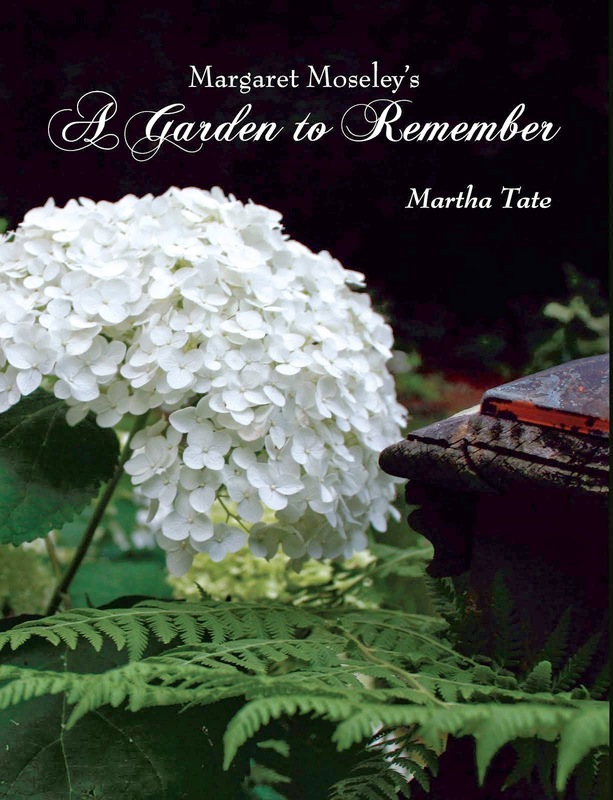 Out of the thousand or so columns I wrote for the Atlanta Journal-Constitution, the one concerning this garden scene elicited a lot of comments (in the days before you could comment on-line; I just remember the snail mail that came in about it). What happened here was that the homeowner/gardener took a narrow, messy space between her neighbor's property and the side of her own house and made a charming pass-through garden. I have a "before" picture that shows English ivy crawling up the side of her house (which is to the right, out of frame) and thickly hugging the ground where the diamond-patterned stepping stones are. There was no way I would have walked the length of her house. No telling what lay beneath all that thick greenery. I find this a very inspiring garden idea because the homeowner was able to clear the ivy herself, buy the stepping stones and mulch and lay out the path. She did find a handyman to build the arch and gate, which are her own designs. This photograph was taken from the entrance to the back yard, looking towards the front of the house. The gardener was able to use a lot of textures - ferns, a conifer, broadleaf evergreens, the smaller foliage of boxwoods - to create a nice composition. Along the path, she had planted hydrangeas (the garden was on the American Hydrangea Society's annual tour), and it looks like she had a splash of pink color from a climbing rose on the left. In the foreground, the ground cover is golden creeping Jenny (Lysimachia nummularia 'Aurea'). Sometimes you leave a garden with your heart beating so fast because you realize that you could create such a space yourself. That's how I felt when I got into my car. You wouldn't even have to be a gardener to emulate this idea and improve the side of the house that is so often neglected. Martha, you made my day with this posting. This is my garden 6 years ago! I had no idea you received lots of mail commenting on your article about my side yard. Thank you for posting this.